Learn about this weather decision support tool that provides fundamental data in an easy-to-use interactive platform. The Premium Weather Package gives commodity traders, analysts, and meteorologists the latest weather forecasting technology. 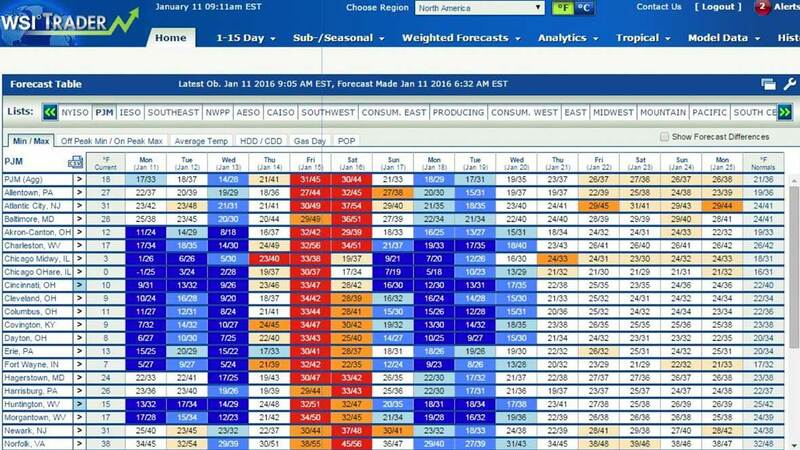 A look at several premium weather tools designed to support and guide professionals in energy trading.